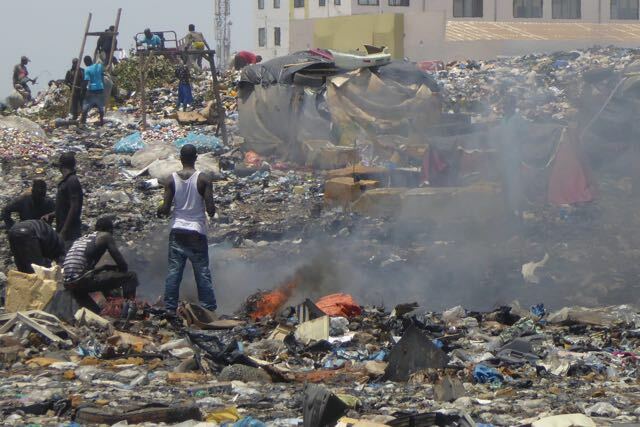 Inappropriate treatment of electronic waste from global and local sources represents a major threat to environment and public health in Ghana. In this context, Global21 leads an appraisal mission to set up a new programme for the “Environmentally sound disposal and recycling of E-waste in Ghana”. The mission has a strong focus on informal sector and economic inclusion of poor and vulnerable groups. Moreover, potential cooperation interfaces for financial cooperation (KfW) are identified.